So like a gazillion others, I've had the chance to play Destiny’s beta. I got to play for a couple of hours over three sessions (fitting in gaming time is hard when you have a family and want to sleep!). The Fallen Captains are worthy foes. My Warlock shot gun / power punch combo was an awesome treat to employ in the midst of battle. Supercharge is also awesome. It took me three multiplayer games before I knew what the help was happening. Kills seem to happen too quick? Maybe leveling up will help in time. The sprawling vista of New Russia featured some wonderful artwork and design. I appreciated the scorpion tanks that lay about. It’s very clearly Bungie have put a lot of thought and planning into Destiny, and it's the little things that bode very well for the full game. It was Halo ODST which featured the first known reference to Destiny as a game in the form of a poster which suggested that 'Destiny Awaits'. 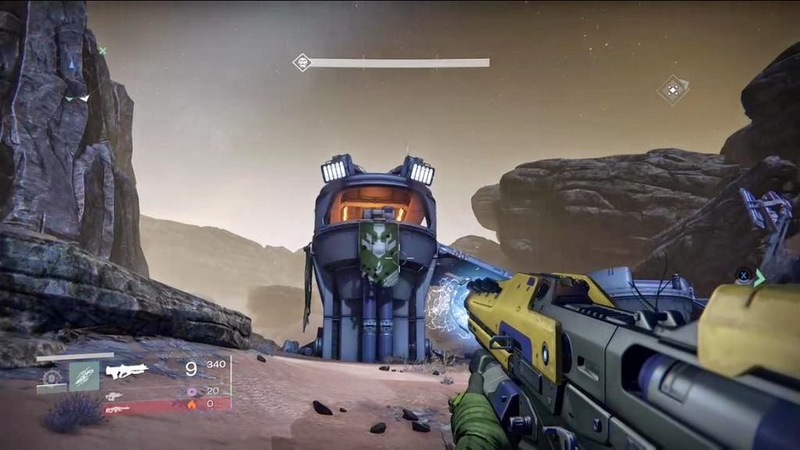 Now everything has come full circle and the world of Destiny is not short on references and Easter eggs to the video game that made Bungie famous, being Halo. Bungie have said that given they don't own Halo any more, it would be hard to do the eggs, however I think with a wink and a nod, they've got a few into the game. The Divide region on Earth features rusted tanks that look suspiciously like Scorpions from Halo. Nathan Fillion plays Cayde-6. Fillion featured in ODST as well. 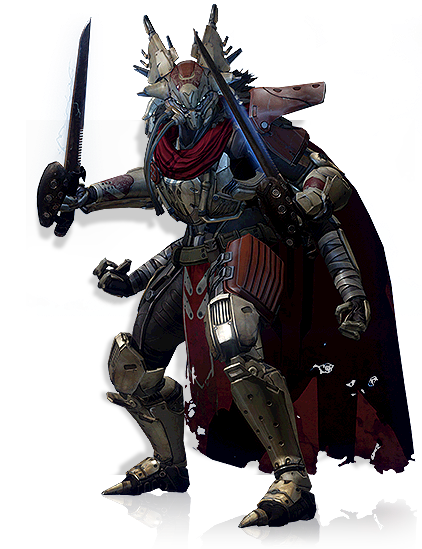 Destiny is a large game made by one of the greatest placers of Easter eggs, Bungie studios so there's many things to be found from the moon, to New Russia to Mars. Here's some eggs and references that have been placed in the game. The Master Chief's helmet can be found disguised as a building. "A million deaths are not enough for Master Rahool." Following the demise of the now infamous Looting Cave, a return to it suggests you may wish to disturb the remains - if you do so the Cyrptarch can be heard saying "A million deaths are not enough for Master Rahool." Check the video. The Blood Gulch Brawl - who would win? 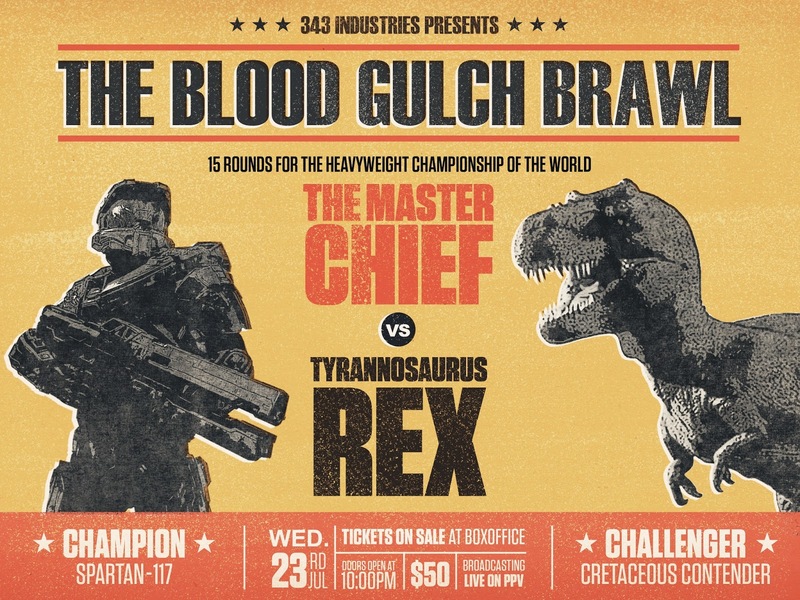 Yep, I think I would by a ticket to see the Master Chief go up against an angry T-Rex. Would you? If there were no rail guns allowed, who would win this brawl?